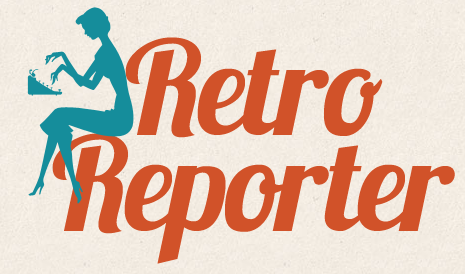 Wedding Wednesday is a new feature on Retro-Reporter that I've wanted to introduce for a while. Sometimes it will be about my own wedding, but most of the time I'll be focusing on other vintage wedding ideas from around the net and especially Edmonton. This weekend at Fort Edmonton Park, you can experience the magic of weddings throughout history - plus a few perks. And also on for this weekend is a Romance Package at Hotel Selkirk, which includes an overnight stay, wine, dinner for two, breakfast for two, admission and a photo session at Ernest Brown Photography Studio (including a free photo!). Ian and I will be attending the event, so even if you can't make it out (or don't live in Edmonton!) I will have a re-cap for next week's wedding post. Even if you're not having an 100% "authentic vintage" wedding, or aren't having one in the Park, I hope to have some inspiration for you. PS - thank you to everyone who has congratulated us on our engagement. We're overwhelmed with the love! I love all of your previous blog posts, so I know I'm definitely going to enjoy reading about your Wedding Wednesdays! I love weddings, and I love love retro!! Can't wait.